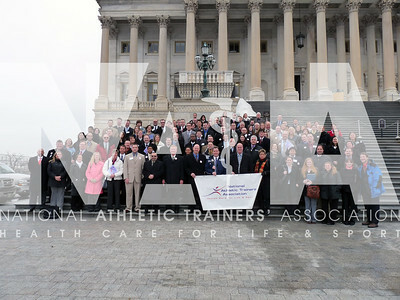 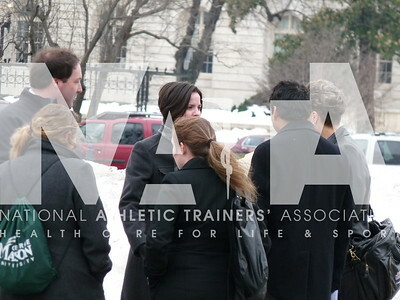 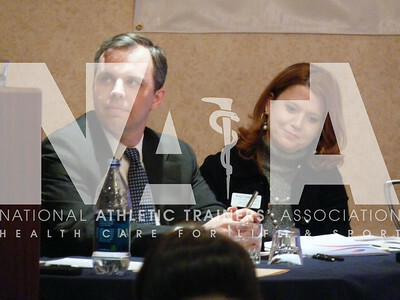 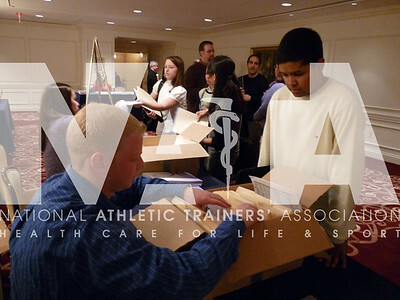 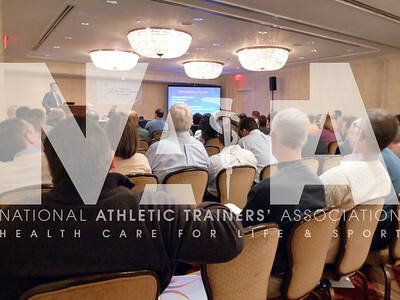 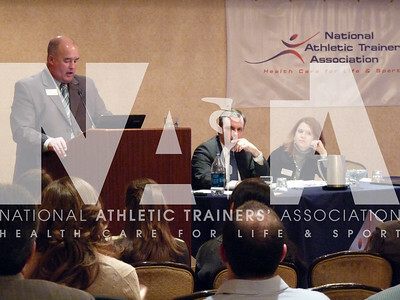 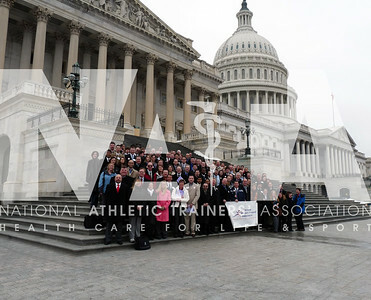 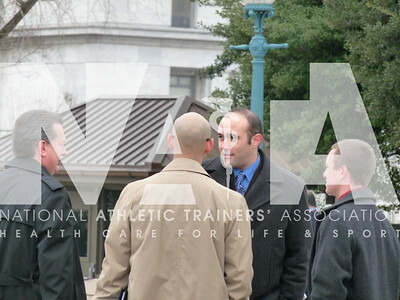 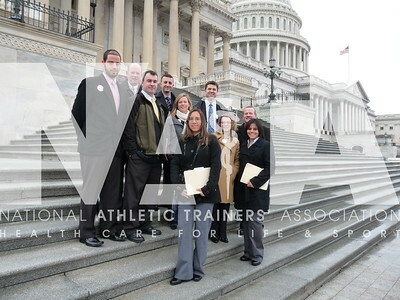 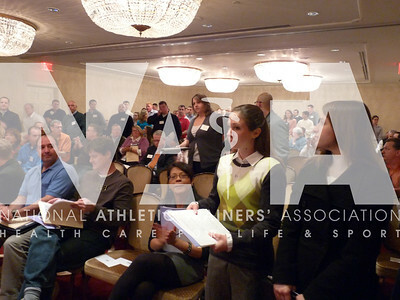 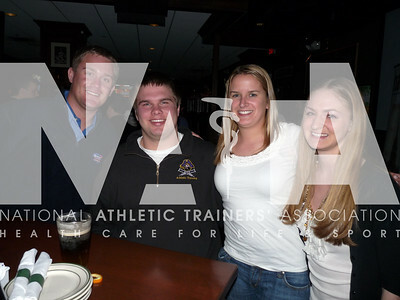 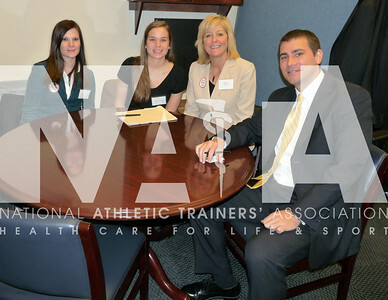 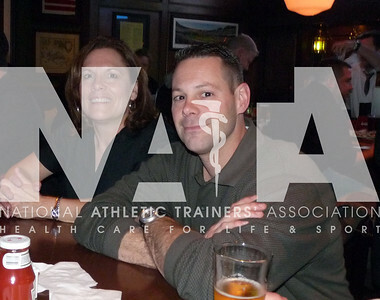 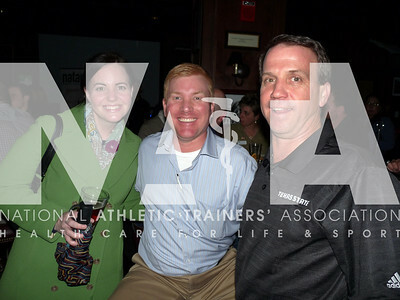 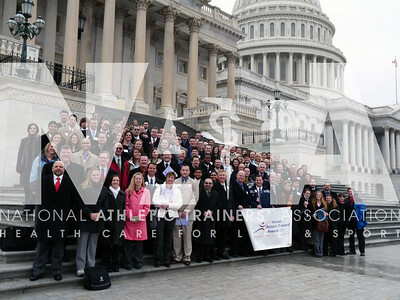 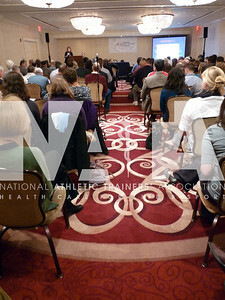 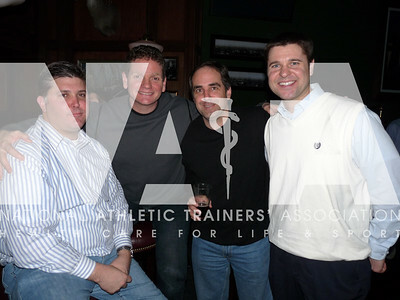 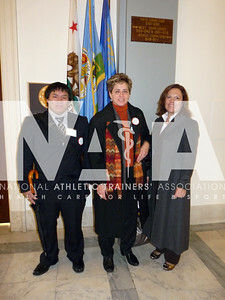 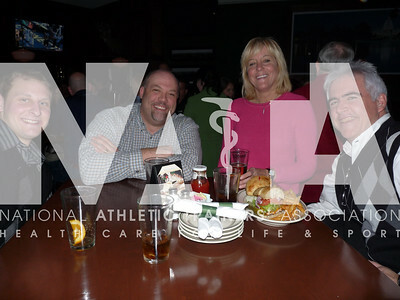 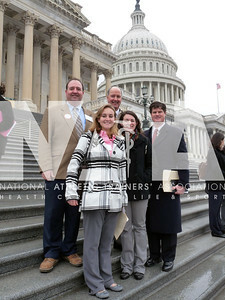 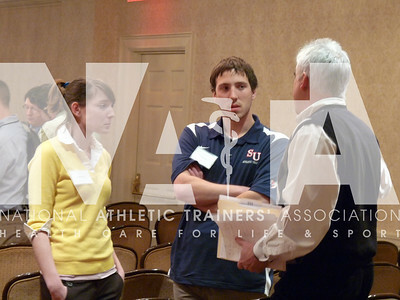 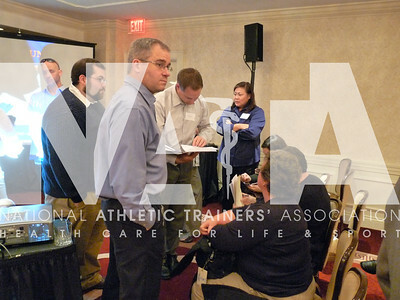 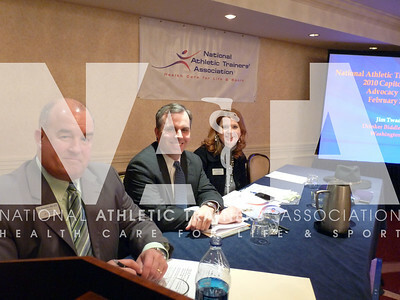 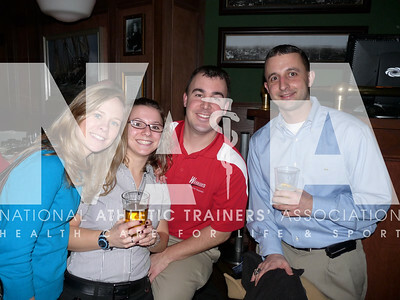 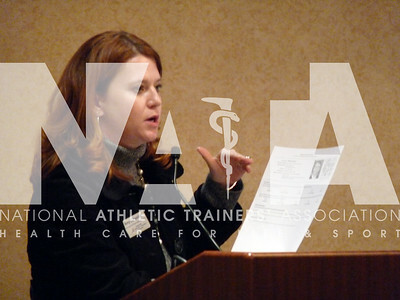 Athletic trainers and AT students from Pennsylvania gathered before going their separate ways to meet with legislators during 2010 Capitol Hill Day. 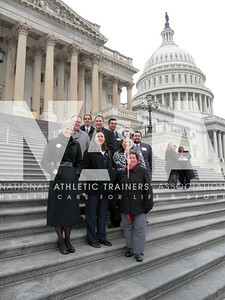 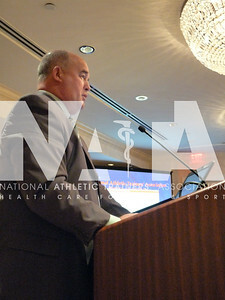 Photo by Jordan Bostic/NATA. 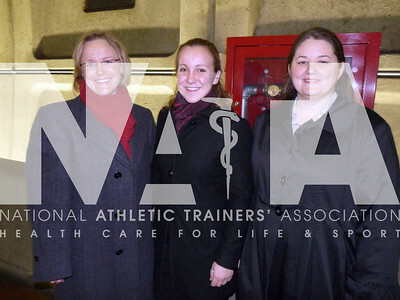 Catherine Simonson, MS, ATC, PES, pauses for a photo with two of her AT students while waiting for the metro to Capitol Hill. 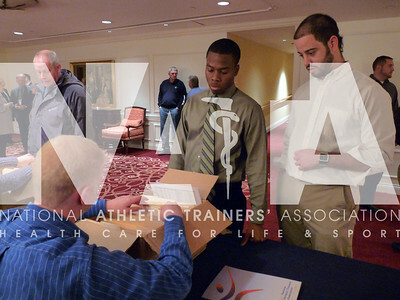 Photo by Jordan Bostic/NATA.